Health care leaders in the Triangle are gathering to discuss the future of health care in the region and on a national scale as the industry transitions to value-based care. 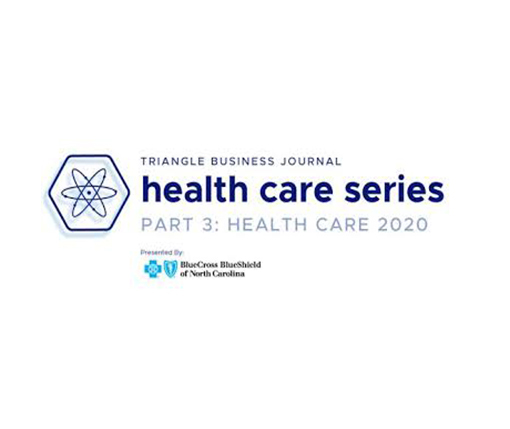 Health Care 2020, the third event in the Triangle Business Journal’s health care series, looks to discuss the benefits and challenges of this new care model, address the impact on cost from a payer and provider perspective, and evaluate the progress toward value-based care by 2020. RTI’s Denise Clayton, PhD, will serve as a panelist for the discussion, bringing expertise and insights from her work supporting the Centers for Medicare & Medicaid Services (CMS)—the largest health care payer in the country—in their successful transition to value-based care. The event will take place at the StateView Hotel in Raleigh, NC from 7:30AM to 9:30AM. For more information or to register to attend, please visit the Triangle Business Journal’s event page.